Woozlies! Where have you been all my life? 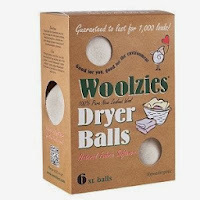 So far I have been using Woozlies around 2 weeks, they have cut the drying time of a load of a laundry almost in half (depending on the size of the load). I have not removed my fabric softener dryer bar, and I don't think I will just because I like the way it makes my clothes smell. I have not noticed a noise increase from using these, no more than normal. The clothes are fluffy and not in a ball, that has happened more than once with dryer sheets. The kids love "looking" for them when removing clothes from the dryer. WOOLZIES are guaranteed to last for 1,000 loads or your money back, not that I am counting but hey you can't beat that with a stick! Bonus: We have a cat and 2 dogs, 3 kids and 2 adults and we have not found a single hair on these as of yet, and we wash loads and loads of clothes a day. I will update in a few months to let you know how things are going, if we are still using these and if we still like them. 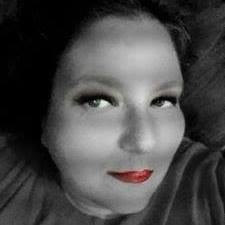 So far I'm very pleased, no complaints.